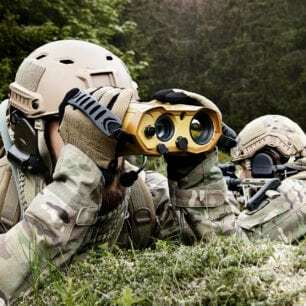 NDMA (Norwegian Defense Materiel Agency) announced the selection of Safran Vectronix AG from Switzerland, a subsidiary of Safran Electronics & Defense, as part of an international competitive process, to deliver several hundreds of medium and long range multifunctional thermal imagers to the Norwegian Armed Forces. 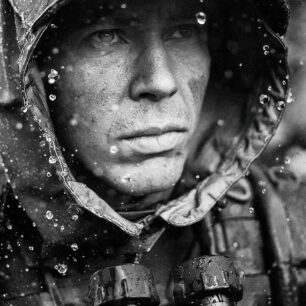 The products selected are MOSKITO TI™ and JIM Compact™ multifunction, compact and lightweight advanced performance handheld devices, fulfilling respectively medium and long range requirements of the Norwegian Armed Forces. The selection of Safran Vectronix AG confirms its position as a world’s leading portable optronics equipment manufacturer. “This achievement clearly confirms the ability of Safran Vectronix AG to further develop its industrial footprint, here in Swizerland, thanks to a renewed portfolio of state-of-the-art products“ declared Patrick Drach, Director of Marketing & Sales of Safran Vectronix AG. 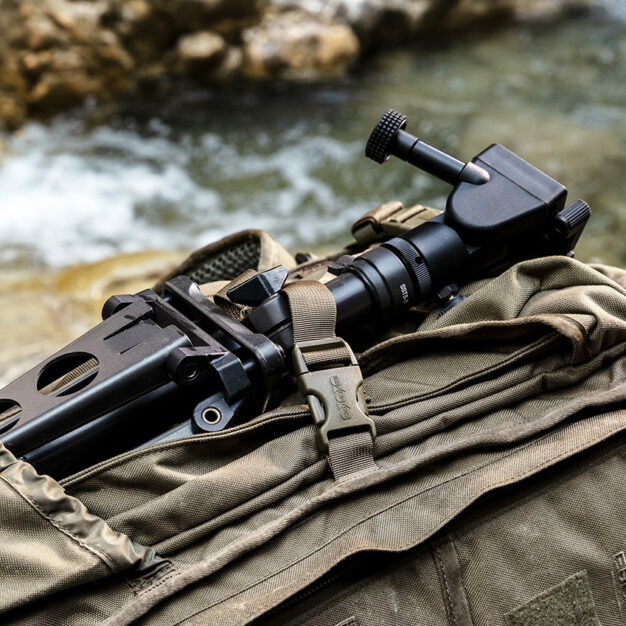 MOSKITO TI™ is a lightweight (1.3 kg), monocular handheld system, combining several high performance sensors and modules, including an uncooled thermal imager, high grade direct view optics (DVO), Low Light TV (LLTV) channel, a laser rangefinder (LRF), a digital magnetic compass (DMC) and a Global Positioning System (GPS) receiver. JIM Compact™ (2 kg) is a multifunction, binocular, compact and state-of-the-art long range handheld device, combining a cooled high resolution thermal imager, advanced TV channel, embedded “see spot” capability, infrared laser pointer, a laser rangefinder (LRF), Low Light TV (LLTV) channel, a digital magnetic compass (DMC) and a Global Positioning System (GPS) receiver. 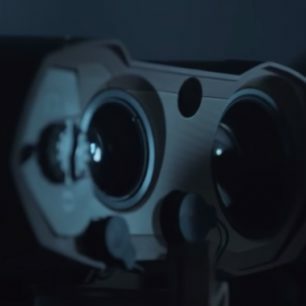 The combination of the two equipment will fulfill the broad range of operational requirements of the Norwegian Armed Forces, including day and night observation, target acquisition, artillery correction and fire support, forward observer and Joint Terminal Attack Controller.